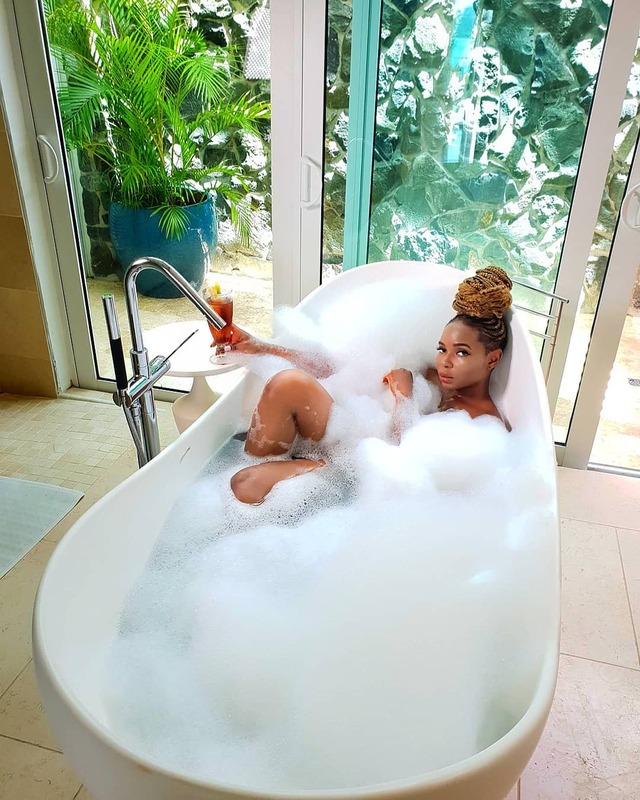 Yemi Alade went to her social page to drop yet another eye appealing photo of her in her bath tub covered in lather, she captioned it "Oga you don bath?" Yemi Alade is one artist that has not only impressed the world so much with her songs, but also with her beautiful dance moves. there is no doubt at all that Nigeria is blessed to have her.